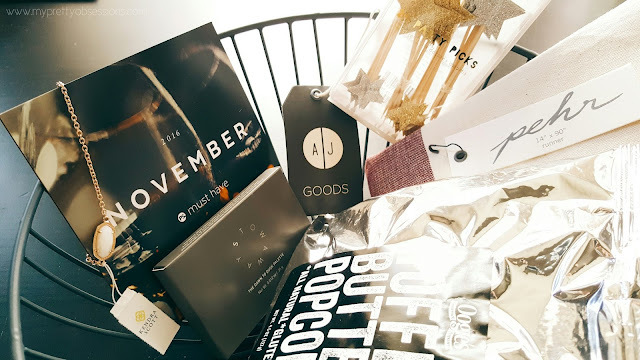 Holiday shopping is in full gear and the momentum isn't stopping just yet! 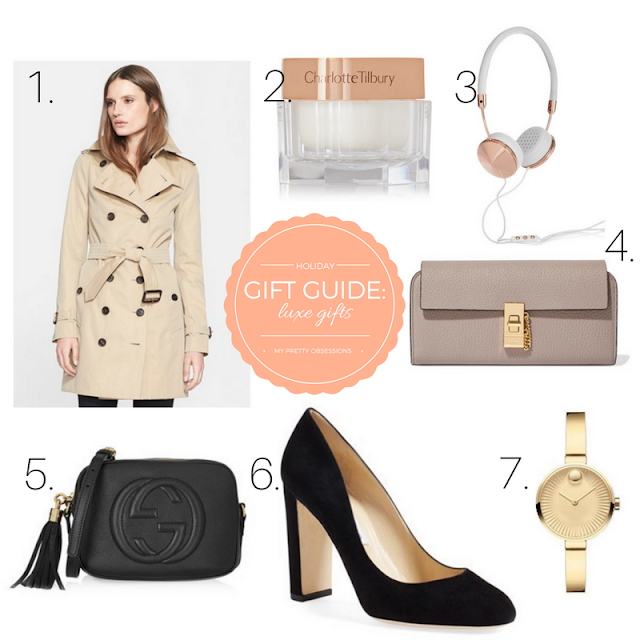 If you're still shopping or need gift inspirations for your Mom, sister, best friend, etc. - here's a guide to help you out! It's always nice to splurge every once in a while. The holidays are a perfect time to do so! I pulled together a few items that I've personally had my eyes on for some time. Think of these pieces as investments that will last you for many years to come. When I was a child, I always look forward to counting down the days to Christmas singing the 12 Days of Christmas song. My little boy was about 3 years old when he started to anticipate and get excited about Christmas and so I bought him his own Advent calendar to help him count down the days. 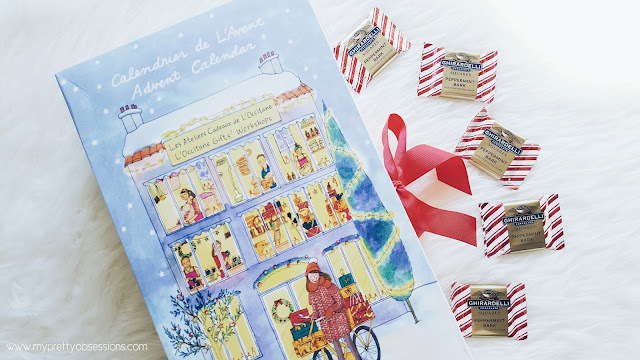 For my beauty junkies, there's all kinds of beauty related Advent calendars we can gift or treat ourselves to and I'm really excited to share about the Advent Calendar by L'Occitane! - Aromachologie Relaxing Shower Gel 1.18 fl. oz. - Aromachologie Repairing Shampoo 1.18. fl. oz. - Shea Ultra Rich Face Cream 0.33 oz. - Peony Hand Cream 0.33 oz. - Shea Butter Shower Gel 1 oz. - Cherry Blossom Shimmering Lotion 1.18 oz. - Verbena Shower Gel 1 oz. - Rose et Reines Hand Cream 0.33 oz. - The Vert & Bigarade Shower Gel 1 oz. - Jasmin & Bergamote Shower Gel 1 oz. - Verbena Leaf Soap .88 oz. - Cherry Blossom Mini EDT 0.25 fl. oz. - Immortelle Essential Water 1 fl. oz. - Shea Butter Cleansing Water 1 fl. oz. - Almond Delicious Soap 1.76 oz. I'm really excited for December to get here and open each slot to count down to Christmas! This Advent Calendar is perfect to gift your love one(s) who are a skincare fanatic or needs to be reminded to unwind and pamper themselves! 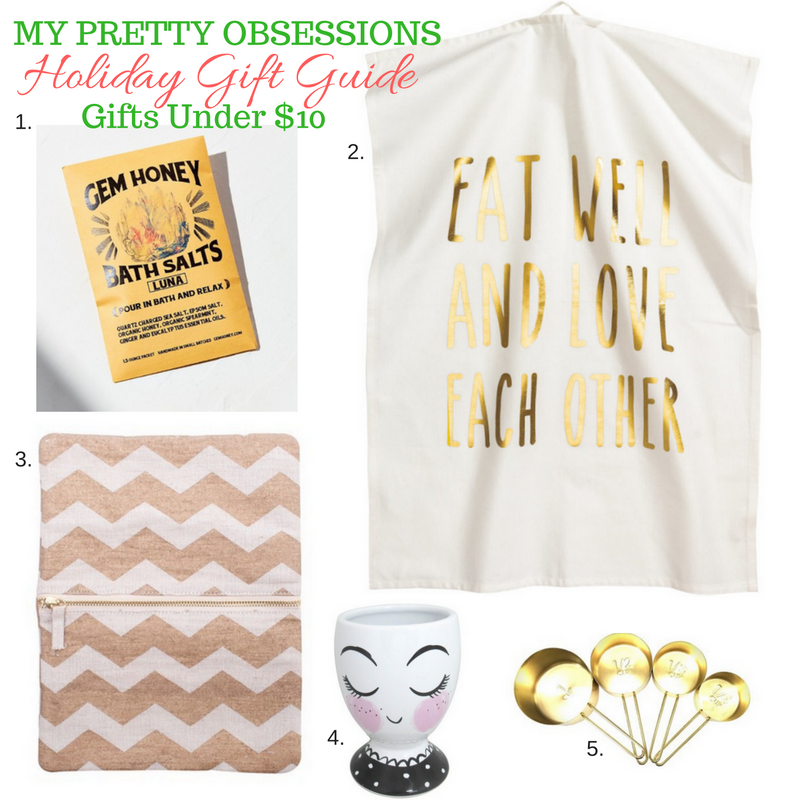 It is valued at $107 (U.S.D) but you can snag one for $55 (U.S.D) from L'Occitane! L'Occitane has a variety of beautiful gift-sets you can purchase this holiday season! From special fragrances, specialty sets, travel sets, and stocking stuffers - you're bound to find something perfect for your beloved! I absolutely love the holidays! It's such a warm and inviting time to get with family and friends. 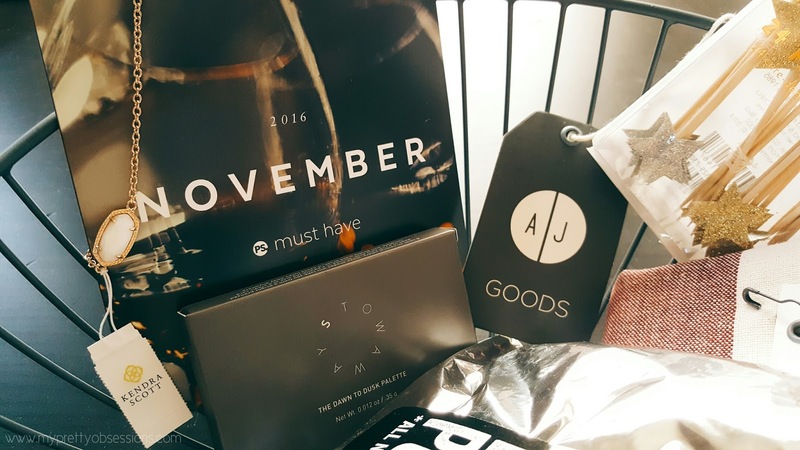 My Husband and I enjoy hosting at our house and with the help of this month's Must Have Box - I'm so more than ready! Accessorize yourself with this pretty and dainty rose-gold bracelet by Kendra Scott! I love dainty accessories and this bracelet will definitely be on repeat this holiday season! 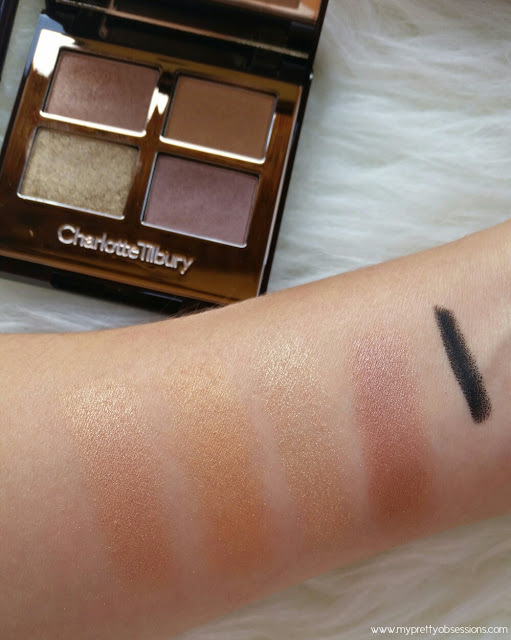 The Dawn to Dusk palette by Stowaway Cosmetics reminds me very much of the Yeux Irresistible Eyeshadow Palette by NARS Cosmetics. If you have been debating on getting the Yeux Irresistible Eyeshadow Palette, definitely look into the Dawn to Dusk palette which is just half the price! 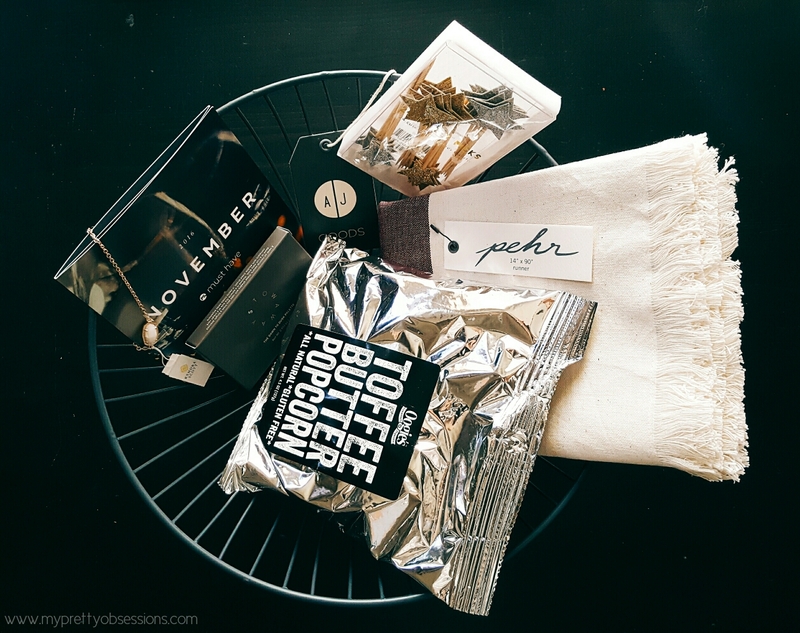 I'm really excited about the home goods in this month's box! 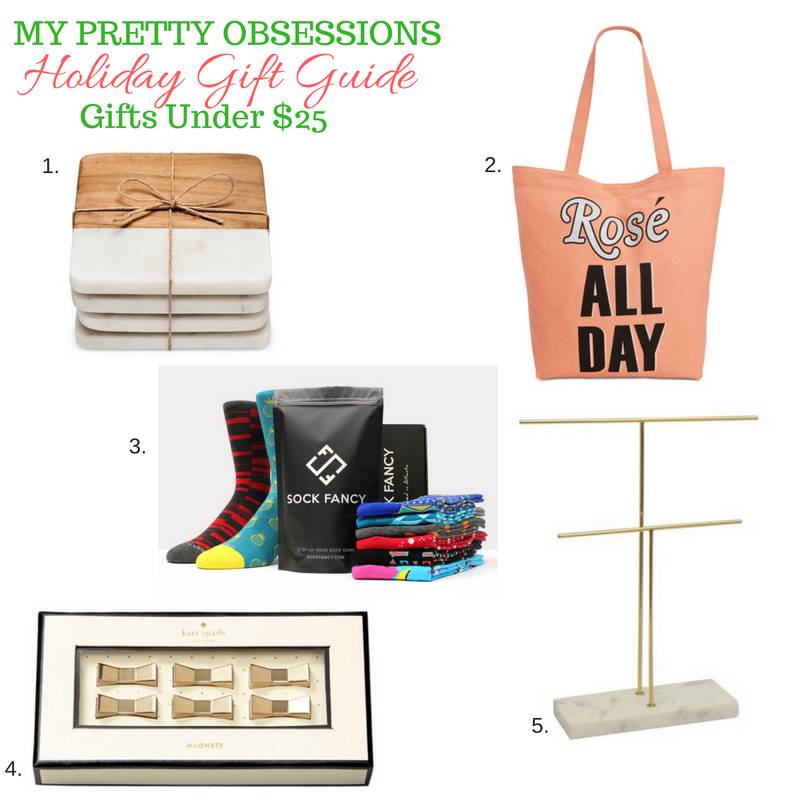 The wine-toned table runner by Pehr is perfect for holiday entertaining along with the nest wire bowl by AJ Goods for a centerpiece. I really love the star party picks by Meri Meri! These would be perfect to top my pumpkin-spiced cupcakes I bake for Thanksgiving! 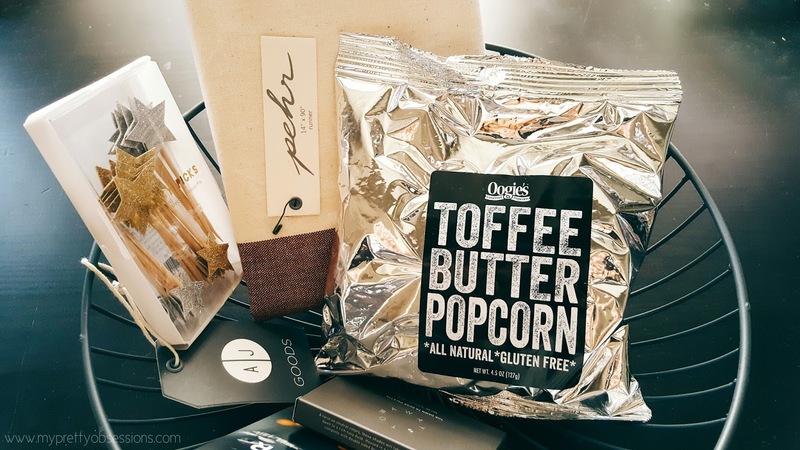 I'm not a huge fan of toffee butter - my Husband and son gladly took the gourmet popcorn by Oogie's off my hands to snack on and they love it! I always look forward to this time of the year at Nordstrom because they have their Mascara Madness Event where you can buy 2, get 1 free of your favorite luxe mascaras! 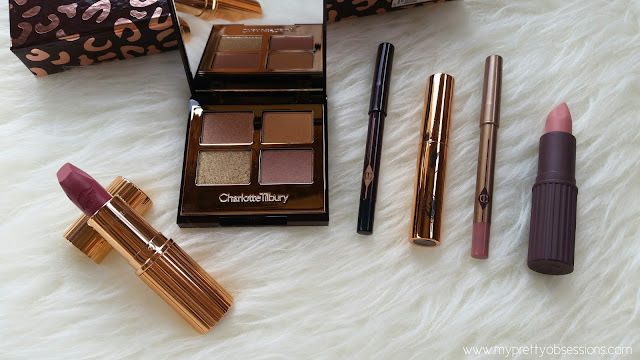 I'm sharing my Top 3 Favorite (Luxe) Mascaras and if you're looking to stock up on your favorite or want to try something new, this is the best time to do so! I have short eyelashes so they aren't really noticeable on days when I don't wear too much makeup or no makeup at all. 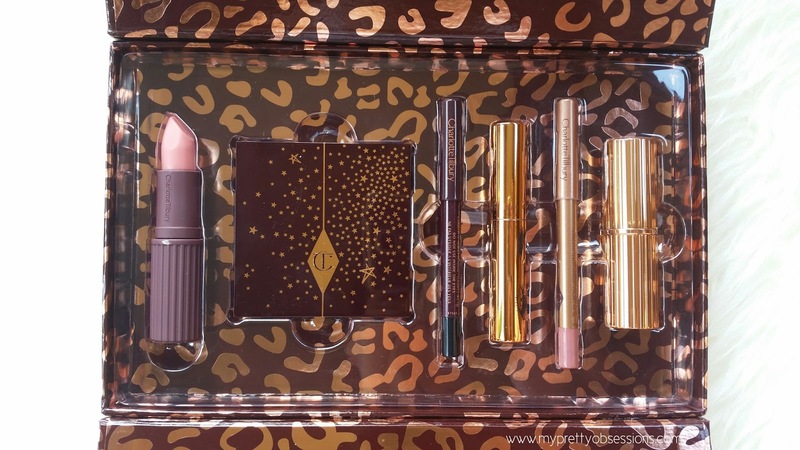 A mascara and lip gloss is usually what I reach for to put on before I head out of the door on those kind of days. 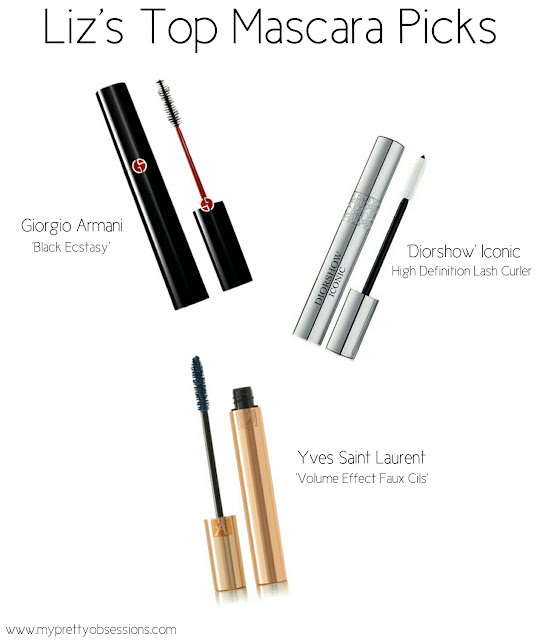 Black Ecstasy Mascara by Giorgio Armani is an ultra-black, total-effect mascara with a cylindrical, multidirectional brush that captures and coats every lash with four patented multi-effect waxes for quick application, volume, length and curl. Its formula features an exclusive color-boosting polymer for the most intense black yet. As much as I love wearing false lashes, there's just some days where I don't want to put in the work so I reach for my 'Black Ecstasy' Mascara to help give my short lashes some volume. This mascara holds up quite well during the day which I really love! Dior Diorshow Iconic High Definition Lash Curler Mascara is a unique lifting formula with a revolutionary, incredibly soft elastomer brush that features slanted bristles to capture each lash one by one. It sculpts, stretches and curves your lashes with extreme hold and high definition. When I'm in a hurry and volume doesn't even cross my mind, I reach for 'Diorshow' to instantly define my lashes (show people that yes I do have lashes!). Luxurious mascara for a false lash effect. An intense look in a single stroke. The secret? A triple-film complex: a coating film for intensity, a conditioning film for curve and a fixing film for long-lasting effectiveness. There are certain lengths of false lashes that are a bit too much for me and sometimes I trim them down. 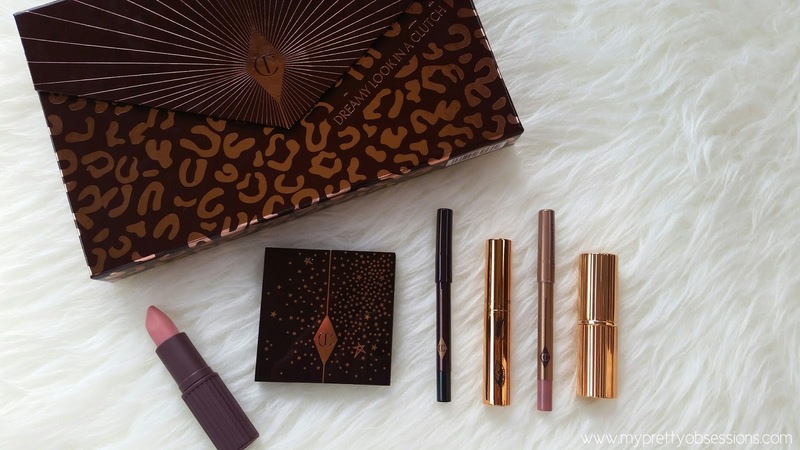 When I'm in a hurry getting ready for a special occasion, I'll reach for 'Volume Effet Faux Cils' Mascara to lengthen my eyelashes and it holds up really well throughout the night! What are some of your favorite luxe mascaras? 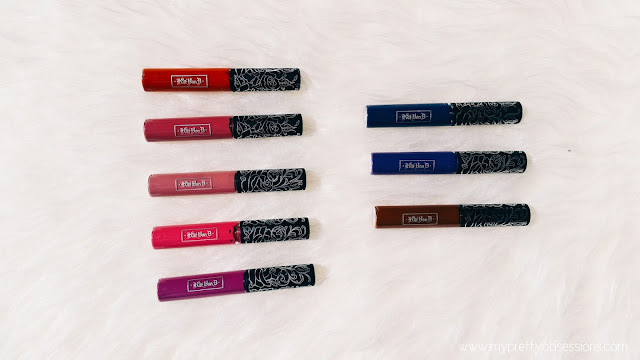 If you're a huge fan like I am over the Everlasting Liquid Lipsticks by Kat Von D Beauty, then you're going to love the exclusive Mini Liquid Lipstick Set! 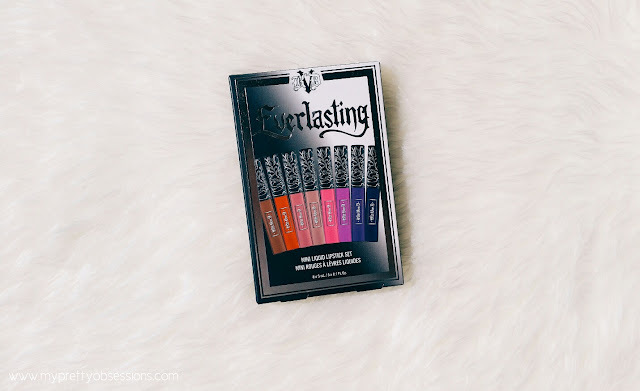 What I love about the Everlasting Liquid Lipsticks is how pigmented they are and it's long-lasting on the lips! You can touch-up for a fresher look as the day goes by. 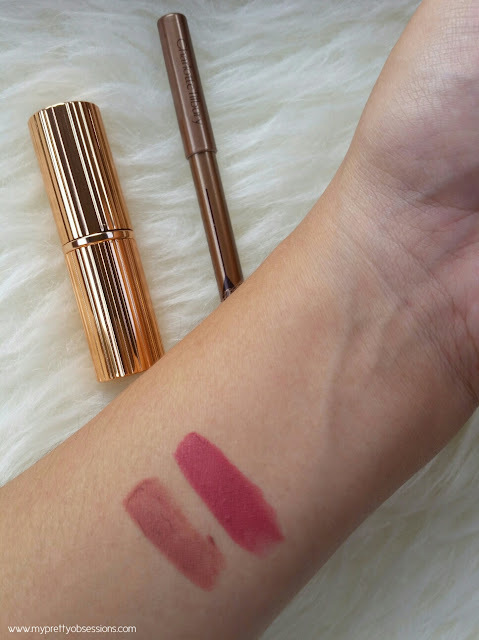 The wear dries down to a matte finish which may be uncomfortable at first but then you get use to it after a bit of wearing the lipstick. 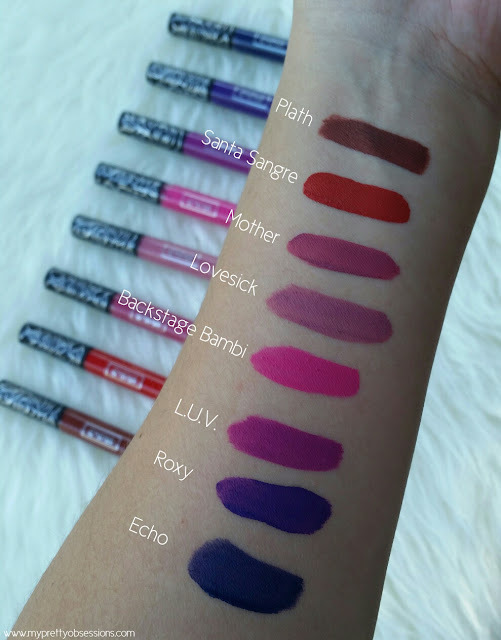 There's a wide range of colors you can select from in the full-size lipsticks. The Mini Liquid Lipstick Set would make a great gift for the beauty enthusiast in your life! I highly recommend it! 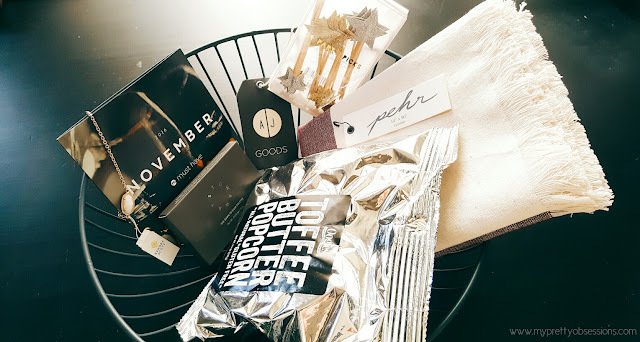 If you're a VIB at Sephora, they're having a Holiday Shopping Event on November 11 - November 14 where you can get 20% off your purchase at the Sephora store or online (use code 20VIB).